It’s only a matter of hours before Apple are due to hold a press event at their Cupertino headquarters in California and it’s of no secret that Apple intend on showing off their new iPhone devices, but here’s what you should and shouldn’t expect from the event. 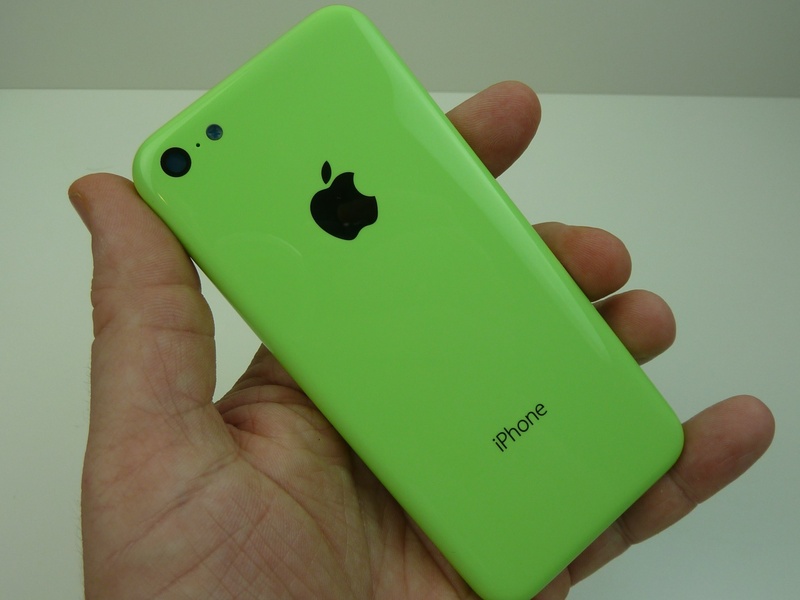 Apple is expected to announce their budget iPhone – or the iPhone 5C as it has commonly become known, although unconfirmed. Apple will price this device at a lower price-point, taking aim at the lower-end Android devices that are currently flooding the market. The iPhone 5C is expected to be an iPhone 5 repackaged into a slightly thicker plastic case, instead of the standard aluminium. It’ll be otherwise identical to the iPhone 5, including LTE and a 4-inch display. The iPhone 5C is expected in a variety of different colours, similar to what is found in the current iPod Touch lineup. It will be the first time Apple has moved away from their standard white and black offerings in the iPhone, and could make the iPhone 5C alot more visually appealing. Apple’s next flagship device – the iPhone 5S – is expected to be unveiled today, sporting some features that will set it apart from the current iPhone 5 and the new iPhone 5C. The biggest feature could be a fingerprint scanner, which has been rumoured for many months. It is expected to be built directly into the home button, which could be offered as a secure way to unlock the device and perhaps take a huge step in securing the Enterprise market. Additional rumours suggest that it will be covered in a sapphire crystal for durability and have a silver ring around it, which would change the way the home button looks for the first time since the iPhone’s original release. In addition, the camera is expected to receive an upgrade, but not in Megapixels. The iPhone 5S is expected to retain the same 8-Megapixel camera as the iPhone 5 model, but will be upgraded with an f/2.0 aperture lens, 1080p video recording, and dual-LED flash. The upgrades are aimed at improving the low light performance of the camera – something that has come under great criticism for the current model. 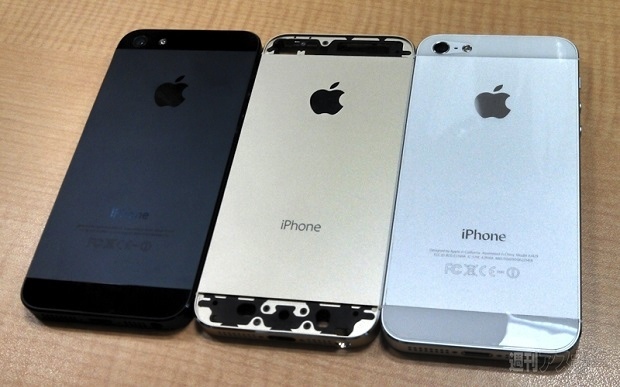 Apple is expected to also offer the iPhone 5S in a new champange/gold colour in addition to their black and silver variants. The remaining differences are expected to be internal, focusing around an improved processor, longer-lasting battery and potentially more storage. While Apple has religiously held music-focused events in the fall, the iPhone has come to dominate the announcements around this time of year, and it seems this year will be no different. While the iPod Touch will receive the upgraded iOS 7, do not expect to see any new hardware for the iPod lineup. There have also been recent rumours that suggest the iPod Classic may finally be retired from Apple’s lineup as it has sat around unchanged for years. This may be the year that Apple retires it for good. The next generation of Apple’s iOS was first introduced at WWDC back in June and it showed off the huge design change that underwent during the transition from iOS 6. Apple is expected to issue the Gold Master of iOS 7 shortly after the event today, and will detail and official release date during the event. The new iPhone 5C and iPhone 5S will ship with the new iOS 7, which is expected to be around September 20th, so the release date of iOS 7 shouldn’t be too far from that date. Nothing new is expected to be announced from iOS 7 that we haven’t already seen, but expect a nice video detailing the changes in iOS 7, as well as some design philosophy lessons from Ive himself. Leaks of the new iPads have started to give an early look at what Apple have up their sleeve for the next generation of their tablets, but don’t expect them to make an appearance at this event. 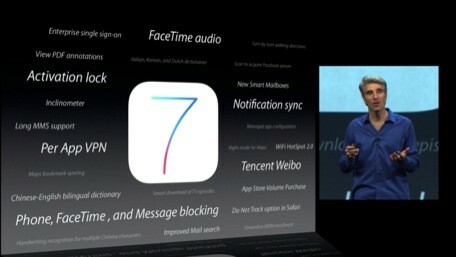 Last year the iPad updates came in October, and that’s when these leaks are expected to be revealed to the world. 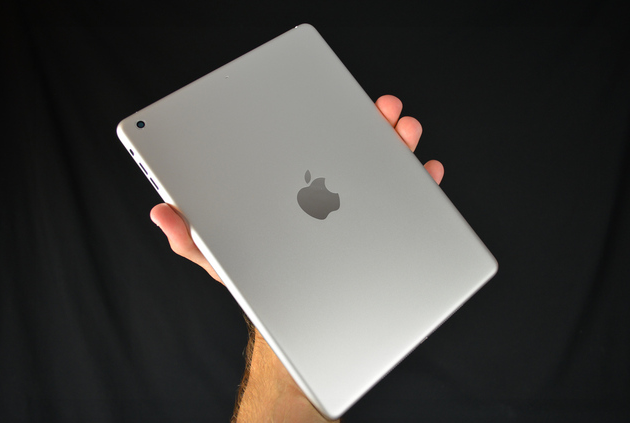 Both the iPad 5 and iPad Mini 2 with retina-display are rumoured for an October/November release ready for the holidays. It’s clear that this Apple event will have one focus – iPhones. 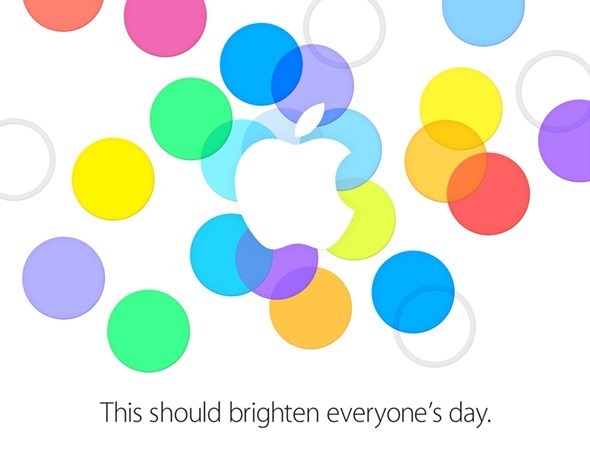 Both the iPhone 5C and iPhone 5S will be revealed to the world tonight, along with the debut of iOS 7. Excited much? Stick around at Tapscape all day for the latest rumours leading up to the event, including coverage of all what Apple have to offer during the event.